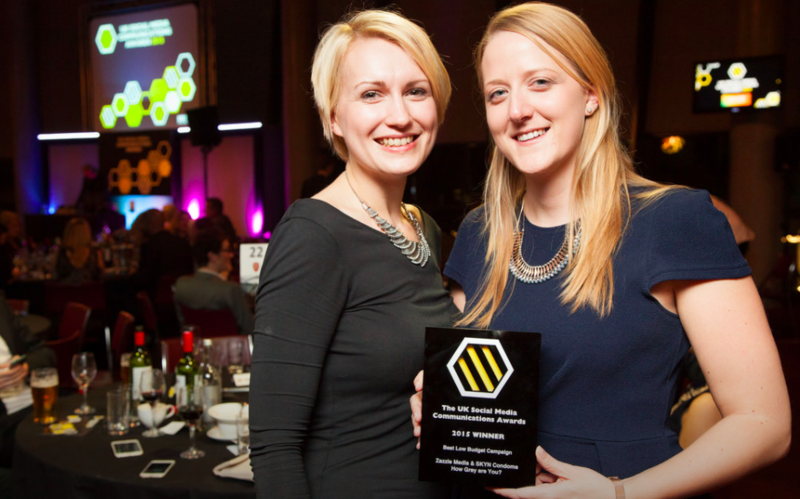 Don’t miss Friday’s deadline – enter the UK Social Media Comms Awards 2016! 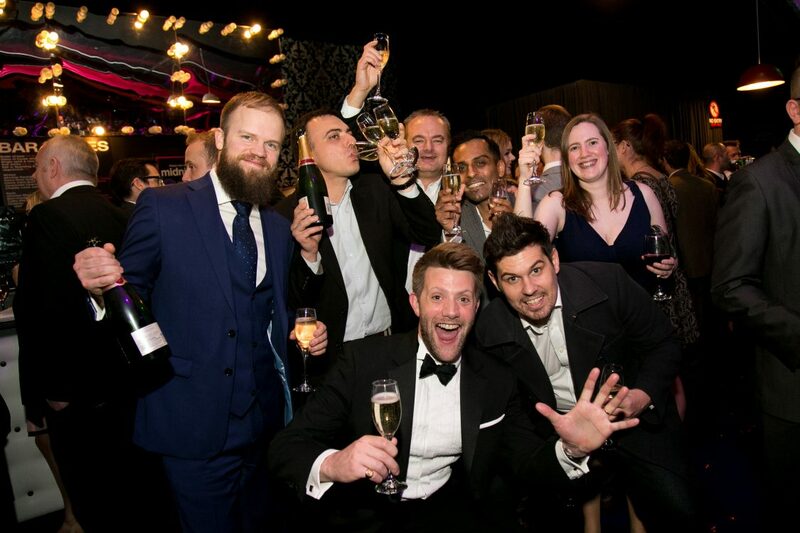 Be sure you don’t miss out on your entry submission to the UK Social Media Awards – the sun may not be shining this summer, but when you have a winning entry up your sleeve, your success keeps you nice and warm despite the unending drizzle! 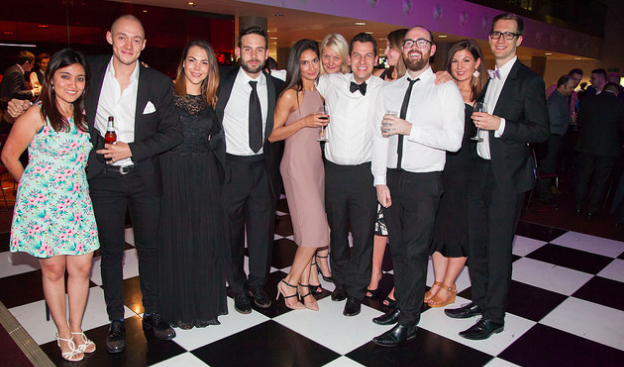 Back for the 7th year, the UK Social Media Communications Awards is a vibrant celebration of the most creative and innovative individuals and companies in the social media industry. Driving amazing campaigns through social media? You need to be part of the UK Social Media Awards! Whether you work in-house, or you are part of a digital agency, the #somecomms are all about creativity and making an impact! The awards categories are tailored to reflect all elements of the social media sphere – including Best Use of Twitter, Best Business Blog, Use of Social Media in a Crisis, and Best Viral Campaign. We even have specialist categories rewarding public sector and not-for-profit campaigns! The awards is taking place at The Emirates Stadium on 3rd November, and is an ideal opportunity to showcase your talent and grow your client list, as well as to celebrate your hard work with other high-flying social media professionals. Enter before Friday 15th July to join us for a sumptuous 3 course dinner, drinks and entertainment hosted by Ted Robbins. Once your entry form is submitted to the site, our esteemed panel of judges, featuring experts from top players in the marketing industry, and some of the UK’s biggest brands, will review your entry. It’s an ideal way to showcase your creativity and innovation to industry experts – and to increase your brand profile on a national level! Last year’s winners include great brands like Cubaka & Lidl, Spirit Social & Get Fit with Davina, and Perfect Communications & Citroen – make sure you’re in the running for 2016 – submit before Friday 15th July! If you have any questions about the entry process, your eligibility, or details about the event, please get in touch with Event Manager Elle Kersh on 01706 828855 or by emailing elle.kersh@dontpanicprojects.com – we can’t wait to see your entries!